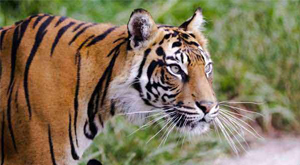 London Zoo has over 800 amazing animal species to discover, including lions, tigers, monkeys and penguins making it an amazing day out for any family with animal loving little ones. There’s also incredible live shows and fantastic, immersive exhibits, making the day out not only fun but also interactive and educational. If you book through LittleBird, you’ll get 5% back for your kids too! 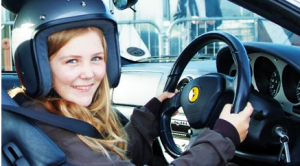 The Ferrari 360 and 575 are two of the world’s most iconic racing machines – and now youngsters can take them for a spin without even passing their driving test. If your child fancies them self as a bit of a petrol head, a ride round a top UK circuit is sure to have them smiling from ear to ear, plus cheering them on from the side lines is almost as fun as driving the actual car, right? Plus you’ll get 9% back for your kids’ savings when buying the experience through KidStart. If you’re looking for a little adventure then paintball is the perfect day out for you. Go Ballistic Paintball have venues all over the UK and cater for families of all ages. If your children are between 12-16 then you can use low impact paintballs and don’t worry if you’re little ones are younger, you can go for a game of laser combat which is just as fun but without the risk and pain. 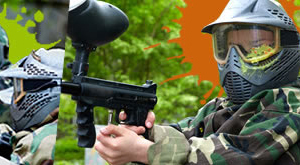 Remember to book with Go Ballistic Paintball through KidStart and get up to 4% back for your kids. 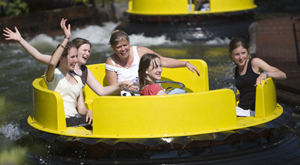 Explore the 12 different areas at Alton Towers and enjoy the rides and attractions (there’s over 40!) with your little ones. There’s something for everyone from wild rollercoasters for the thrill seekers to calm river rides for those wanting to take it easy. You can also get delicious meals and even head to Cbeebies Land which your kids will love! If you book through Attractiontix with KidStart you’ll get 3% back. 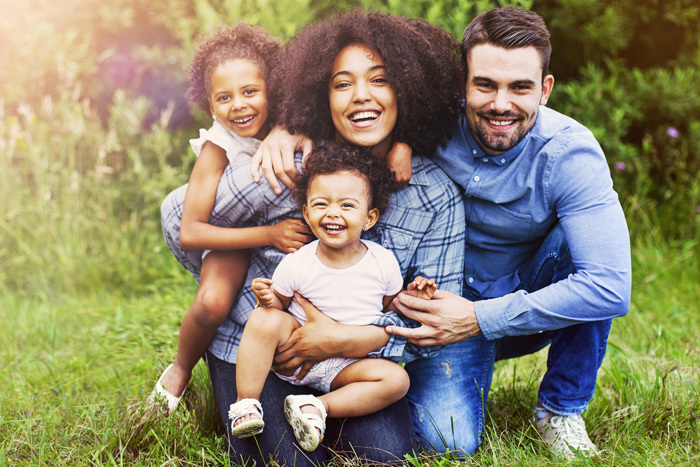 We hope this has given you some inspiration to help you have fun with the kids this spring and whatever you decide to do; we hope you have a blast.